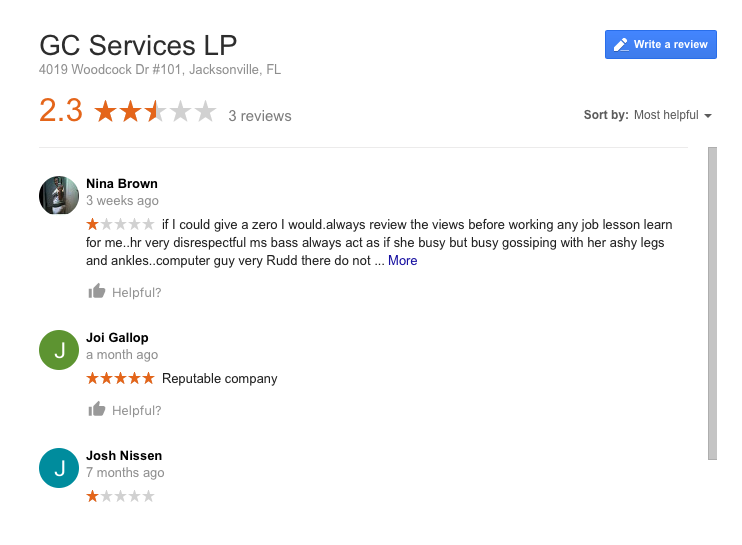 Lighthouse Consulting wants every collection provider to make an effort to not only clean up their online reputation but actually create good reviews. And best of all we have a cost efficient way to do it. There are two parts to reputation management the first is to quickly respond to and negative reviews and second to create positive reviews. Lighthouse Consulting created a service that aggregates your good and bad consumer reviews from over 100 websites like Facebook, BBB, Twitter, Pissed Consumer and Google so your company can easily monitor what your customers are saying about you — in real-time! With Lighthouse Reputation Beacon, your business can manage negative reviews with easy-to-use tools to address customer feedback quickly. Your companies great reviews are collected from major sites are indexed by search engines for higher search ranking. And we can show you how to request and collect more positive reviews. This service is priced less than $300 monthly!